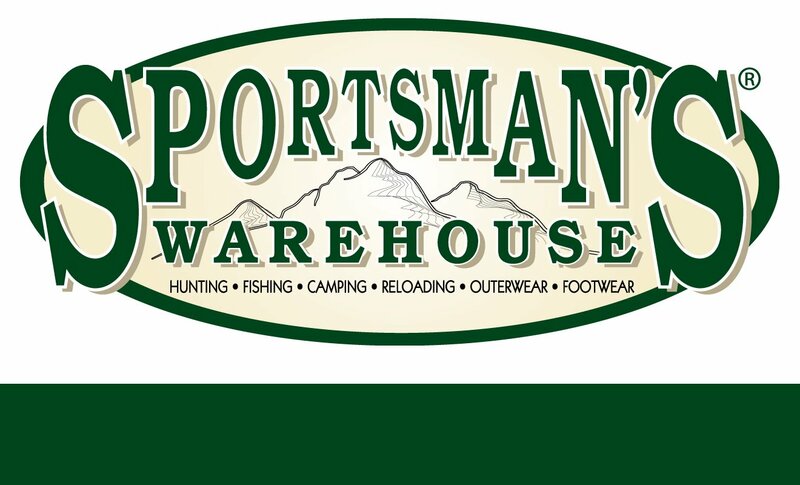 Kaweah Fly Fishers is pleased to announce that we will be teaching classes in Fly Casting and Fly Tying at Sportsman’s Warehouse in Visalia. When we’re doing a class with them, you can find information about it here. While our Beginning Fly Tying classes have finished for Spring, stay tuned for more dates coming in the Fall. (CLASS COMPLETED) Beginning fly tying classes are initially planned for Thursdays, from 6-730 PM on the 8th, 15th, and 22nd of February. Please contact the Fishing Manager ( Brian ) for information. Don Lieb will be teaching this class, and will provide materials. You just need to bring a vise, tools, and thread- and to let us know you’re coming to the fly tying class so enough materials packets and seating can be provided.